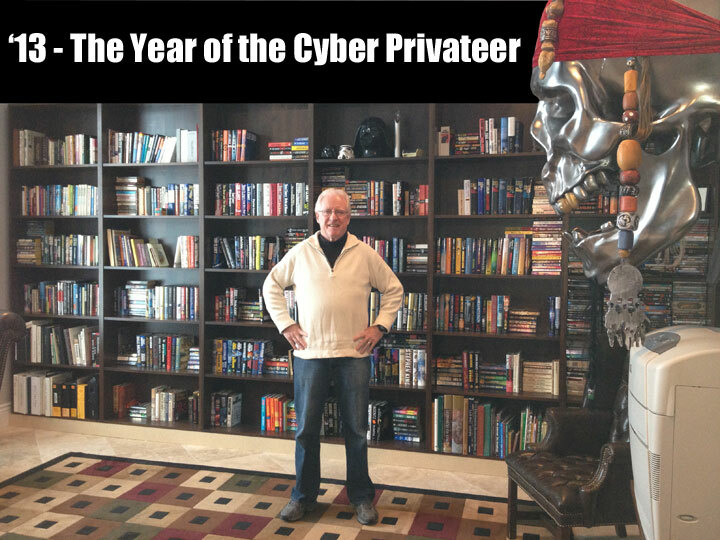 The Morgan Doctrine: Will 2013 be "The Year of the Cyber Privateer?" 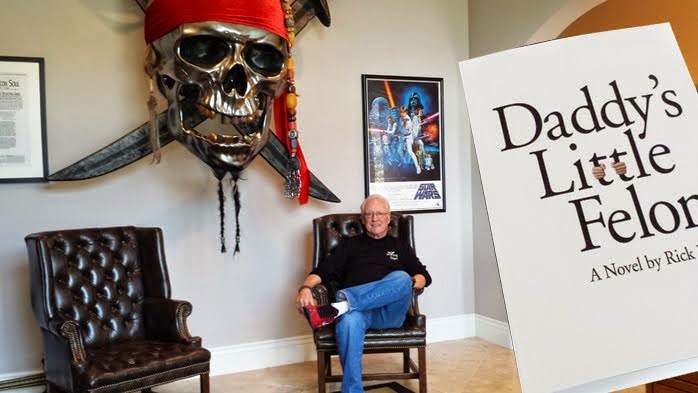 Here's wishing you the best from "The Pirate's Cottage" on a Utah mountainside. Maybe 2013 will be "The Year of the Cyber Privateer." A pirate parrot or parakeet like Long John Silver.